Safety Data Sheets (SDS) are an important resource for using chemicals safely. 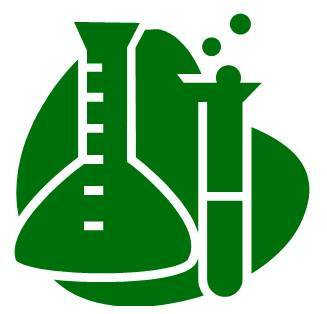 SDS's provide information on chemical properties and the hazardous properties (health, flammability, reactivity, etc.) of the chemical. For specific information on how the chemical is regulated at the University of Wyoming, refer to the UW Chemical Hygiene Plan. Below are several links you can access. In addition, the Regulated Materials Management Center (766-3696) has many SDS's on file.